Think you are the god among gods in God of War: Ascension? Think again! A bunch of co-op specific weapons have been released today on PS3 that add their very own kickass co-op moves into the mix. Those who previously preordered the game had the exclusive privilege of using the Armor counterparts of these weapons on their Champions. However, everyone will now be able to don these and even the godly items playing field a bit. Anyone who’d like to grab these can just search for “God of War” on the PlayStation Store and they will immediately turn up. Remember that only a single player has to equip a Co-op Weapon before the match begins to perform these moves. Beyond that rule, the number of Co-op Weapons doesn’t matter to execute them. 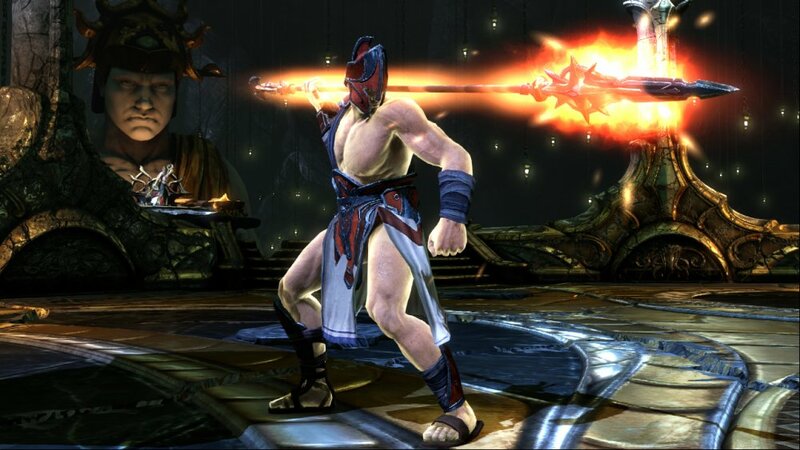 Now go out there and try them out for yourselves on God of War: Ascension today! Page created in 1.4258 seconds.